Products and solutions for vigorous growth and brilliant colours. 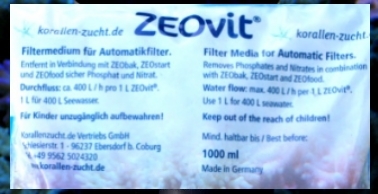 with or without the ZEOvit® System! Helpful products and clever solutions for problems in salt water tanks! 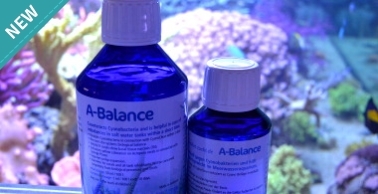 Enhances coloration, growth and immune response. 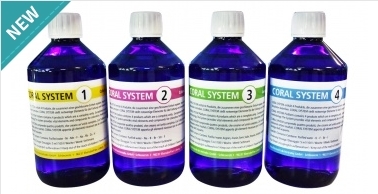 Vital elements and compounds for improved coloration, health and biology. 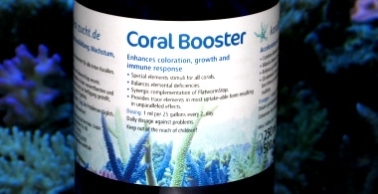 Strengthens the corals, weakens parasitical. Make sure you are following us on Facebook! We’ll be running regular promotions & sharing interesting posts. The Korallenzucht catalogue in a PDF brochure! 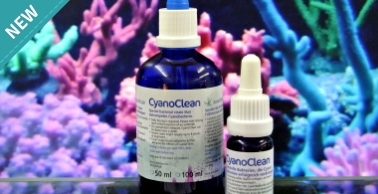 Here is a YouTube video clip of our Coral Sales System! A YouTube video clip of the Korallenzucht show tank – December 2014. After relocation we have made a 4.5 meter show tank. Initial Cycle - Just 14 Days! 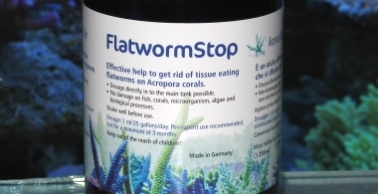 Information to Download via PDF: ZEOvit®-Guide, Product Finder, Dosing schedule, Catalogues and Brochures about corals and Salt Water Aquaristics ….